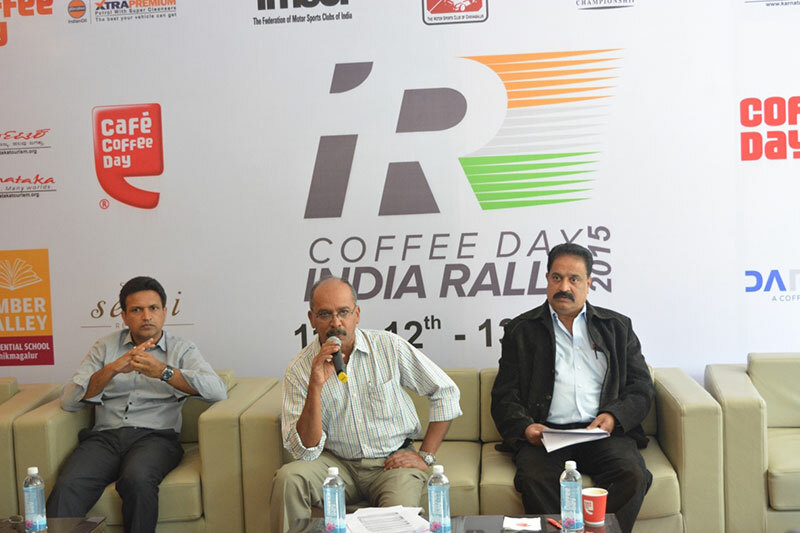 After a lapse of over a decade, India will play host to an international Rally with the coffee town of Chikkamagaluru, nestling in the lap of Western Ghats, being the venue for the fourth and final round of the FIA Asia Cup, branded the Coffee Day India Rally, to be held from December 11 to 13. 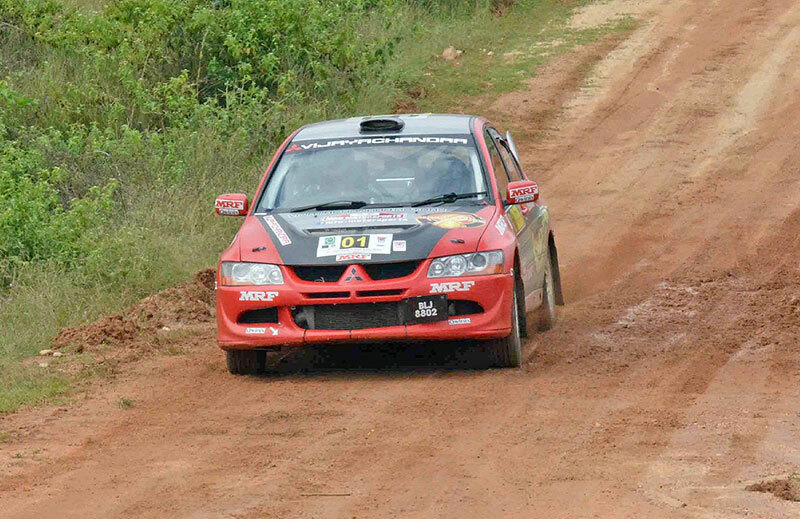 The fourth and concluding round of the FMSCI Indian Rally Championship will be run concurrently while the Asia Cup is also a contender for a full round of the 2016 FIA Asia Pacific Rally Championship. Peter Mecneal of Australia has been deputed as the Observer. Sponsored by Coffee Day Global, the Coffee Day India Rally and the IRC are expected to attract a total of nearly 40 entries. 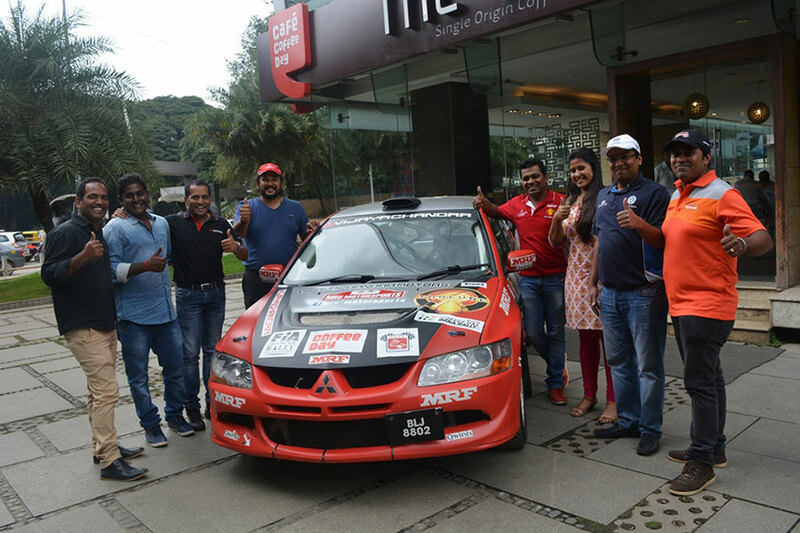 PG Abhilash and Lohitt Urs, both in the Mitsubishi Evolution cars, along with Arjun Rao Aroor who will be piloting the Volkswagen Polo (R2B), head the Asia Cup field that also includes the only female participant Garima Avtar. The IRC will have its usual complement of full grid headlined by reigning National champion Gaurav Gill representing Team Mahindra Adventure and driving the Mahindra XUV 500 with the likes of Team Yokohama’s Rahul Kanthraj and Karna Kadur besides a clutch of young, talented drivers such as Dean Mascarenhas and Adith KC. The Asia Cup was originally allotted to India last year, but the dates were found unsuitable and hence the organizers, Motor Sports Club of Chikmagalur, opted to run the event in 2015. With Coffee Day Global being the title sponsors and in association with Indian Oil Corporation Ltd and Karnataka Toursim, the 2015 India Rally will also be a contender for a round of the 2016 FIA Asia Pacific Rally Championship which will be a big step forward. Since 1982, when the “Coffee 500” Rally was first held in Chikkamagaluru, the event has evolved into one of the most popular and keenly awaited rallies in the National motorsport calendar. Chikkamagaluru’s rustic charm and scenic setting have not only made the Coffee Town into a popular holiday destination, but also attract the cream of country’s Rally talent every year. The Motor Sports Club of Chikkamagaluru, has, over the years, put in massive efforts and overcome many hurdles to constantly raise the bar in terms of organization and hospitality, besides providing Rally route that is at once challenging and exciting. We are proud to associate with the FIA Asia Cup. The Coffee Day Rally has always received an overwhelming response from people all over the country and this year we look forward to creating a new level of excitement in the minds of the spectators and Indian sportsmen. It is a dream-come-true for us at the Motor Sports Club of Chikkamagaluru. It was always our ambition to put Chikkamagaluru on the international motorsport map and we are happy that the dream has become a reality. Obviously, we are thrilled that the Coffee Day India Rally has been included as a round of the 2015 Asia Cup.We have a very dedicated team at the MSCC and are ready to take up the challenge of hosting a major international event. I am confident it will be a success. We are taking all measures to provide an exciting and safe event. It is bound to be a World-class Rally and we hope fans will come in large numbers to enjoy the fare. This year, the rally route includes some new tight and twisty sections inside plantations belonging to the title sponsor Coffee Day Global and also Special Stages previously used before between 2006 and 2011. The route has been designed to provide new challenges for drivers while continuing to use the fast and smooth roads so well-known and liked throughout in the Indian Rally Championship. As usual, the Super Special Stage, to be run inside the premises of Amber Valley residential School on the Friday, December 11 afternoon, will kick-start the event with the Special Stages scheduled for Saturday and Sunday. The Asia Cup will be contested over 175 Kms of Special Stages while the IRC participants will cover 119 Kms besides the liaison sections.